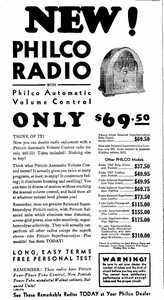 with tubes (though some stores charged more - see ad below!). The cabinet design, patented in February of 1931 by Edward L.
mouldings on each of the other models. the model 90 lowboy & highboy. dual 47s, seems particularly rare. found here for all versions, courtesy of NostalgiaAir. 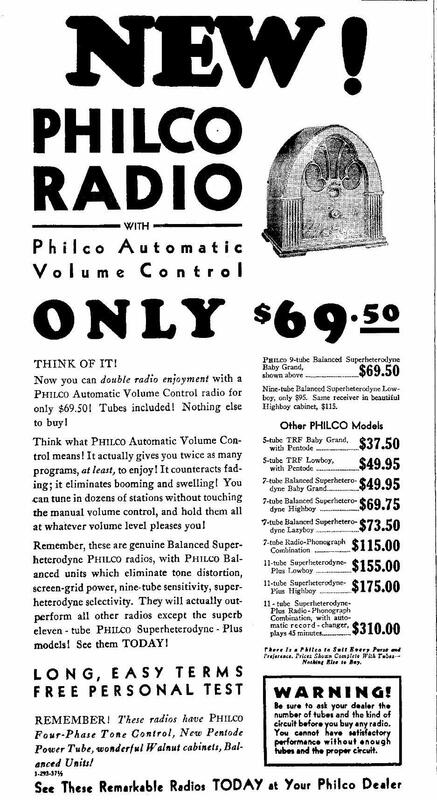 Philco 90 ...the aristocrat of all small radios. 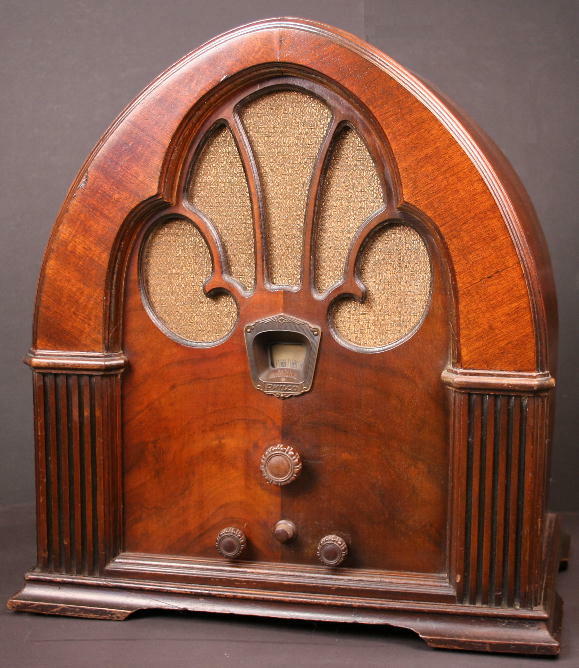 isn't on the air, that's all"